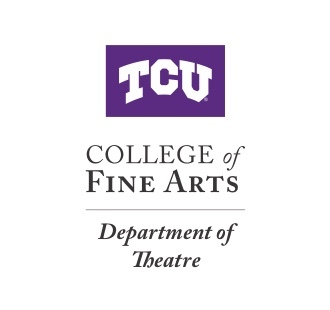 TCU's Department of Theatre gives you the opportunity to put your passion into practice. Continue to scroll to find out more about our excellent programs. Through personalized mentorship from renowned faculty, BFA Acting students will have the necessary skills to be a professional actor after graduation. BFA Musical Theatre students have the opportunity to receive personalized attention from renowned faculty in an excellent program that gives you the foundation to be a professional performer. BFA Design students have the opportunity to specialize in one area of design, but they will gain a strong foundation in all components of design. The emphasis in design prepares students to work professionally in the areas of scenic, lighting, sound, props and costume design. BFA Production students have the opportunity to build and work on most of the Theatre TCU productions during their years at TCU and will be prepared to work in a professional production role after graduation. 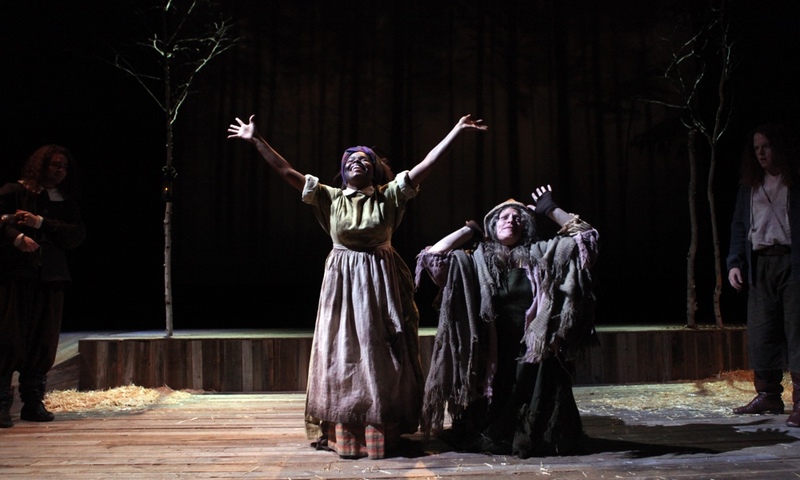 The BFA in Theatre Studies offers broad training in many theatre disciplines, including performance, design, production, history, literature and criticism. The BA in theatre degree provides broad training in theatre, requiring nearly half the hours as the BFA in theatre degree. All applicants to the BFA and BA Theatre programs must apply to the University. You do not have to receive acceptance notification to audition for our program. First-year students interested in the BFA Theatre program must audition or complete a portfolio review for entrance. Learn more about entrance requirements below.